Bibliotheca Scotiana: our favourite books for Christmas ! « Happy Hogmanay, Happy New Year et Bonne Année 2018! “Another Christmas has come and gone and I didn’t get a single pair. 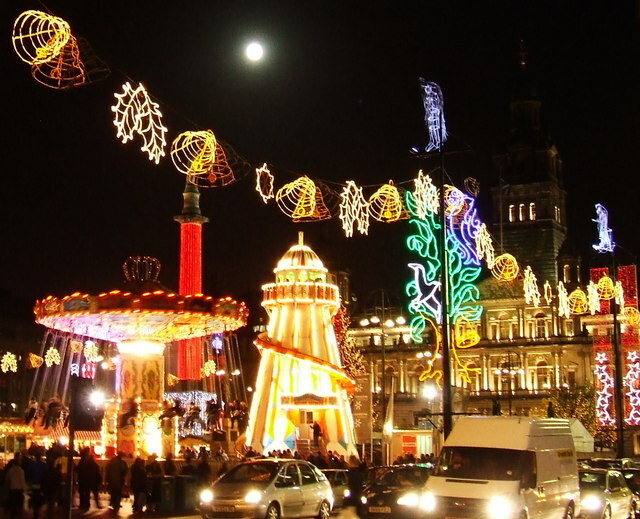 Did you notice, on this lovely picture, the emblems of Glasgow ? Christmas trees and decorations are twinkling everywhere and the end of the year festivities are quickly approaching but don’t panic if, like most of us, you are still looking for a few little things to put under the Christmas tree. Books are waiting for us everywhere, displayed on our local bookshops or at one click of the mouse, a multitude of them, old and new books, in every possible genre. There will certainly be at least one special book for each of your family members and friends, ready to add a touch a magic to his or her life. tweeted Bernard Pivot a few days ago. Beautifully said indeed ! No wonder, our favourite cultural journalist is the author of this tweet and he is well known for his ‘sens de la formule’. He is an insatiable book lover ! 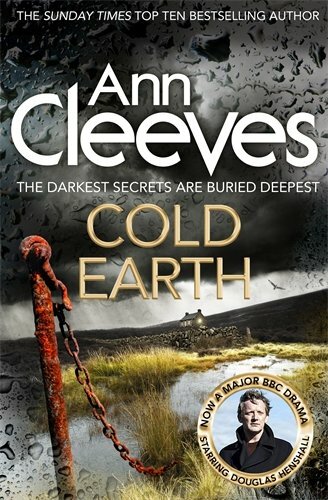 Ann Cleeves’ bestselling series of crime novels, featuring Detective Jimmy Perez, and now also adapted for a major BBC television series, draw their inspiration from the place in which they take place: Shetland. Below is an interesting comment about Ann Cleeves’s Shetland, which was recently written by HMS Warspite, a reviewer on Amazon. com. 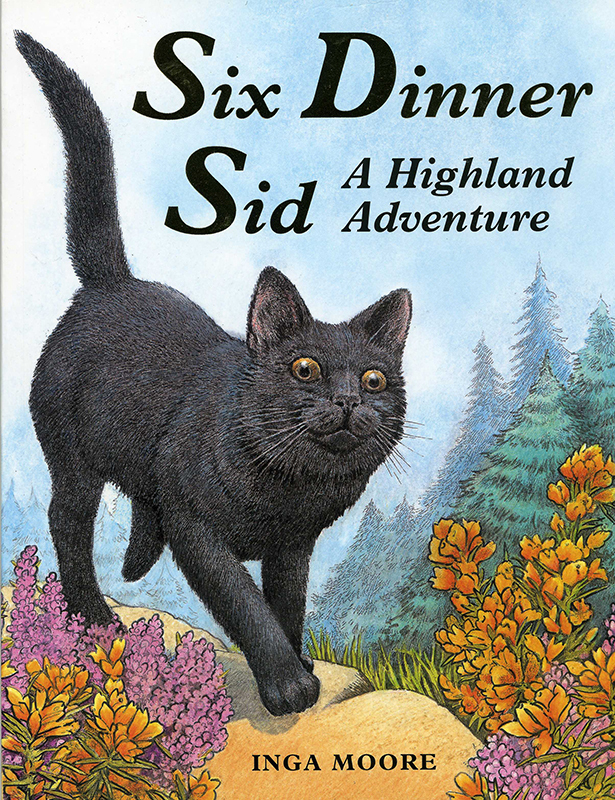 He gave 5 stars to the book. I do agree with him. 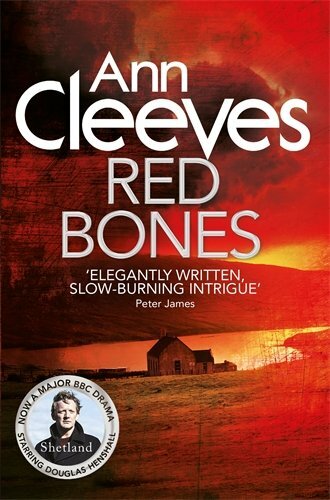 Likely many readers of this book, including this reviewer, first learned something of the Shetland Islands through Ann Cleeves’ mystery novels set in the islands, or the highly successful BBC dramatization “Shetland” based on her novels. Both portray a distant and uniquely dramatic landscape, and a people set slightly apart by living there. 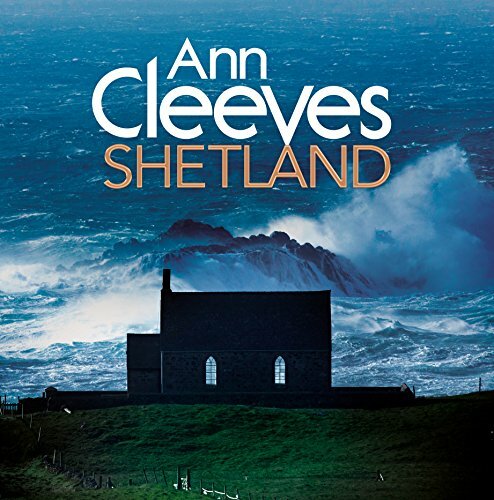 “Ann Cleeves’ Shetland” is about both.In just over 200 pages heavy with beautiful color photographs, Ann Cleeves discusses her life-long fascination with the Islands and the locals. She chooses a seasonal approach, appropriate for an archipelago as far north as Anchorage, Alaska, with its own unique Viking/Norse heritage and its place in a modern Scotland as part of the North Sea energy enterprise. The commentary catches many interesting details of life on the islands, where traditional way meet and mix with the modern world.The book is highly recommended to would-be visitors as an introduction to the Shetlands, and as a very decent souvenir of a successful visit. Fair warning: Like many places in the high latitudes, weather conditions are highly variable, and those not entranced by the landscape or the wildlife or the history might be less entertained. 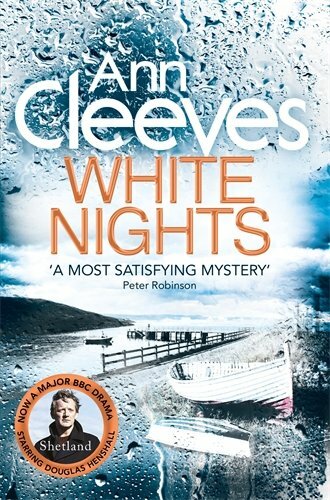 Ann Cleeves’s Shetland series is composed of seven books. An eighth volume should be published in 2018. 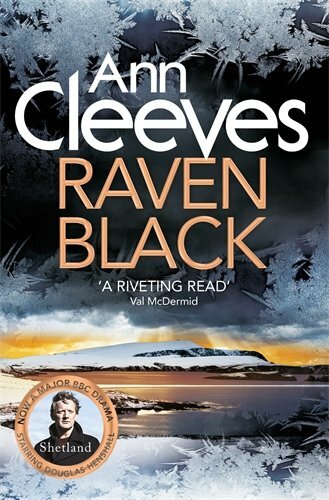 Raven Black is the first book in Ann Cleeves’ Shetland series – filmed as the major BBC1 drama starring Douglas Henshall, Shetland. It is a cold January morning and Shetland lies buried beneath a deep layer of snow. Trudging home, Fran Hunter’s eye is drawn to a vivid splash of colour on the white ground, ravens circling above. It is the strangled body of her teenage neighbour Catherine Ross. As Fran opens her mouth to scream, the ravens continue their deadly dance . . . When an elderly woman is shot in what appears to be a tragic accident, Shetland detective Jimmy Perez is called to investigate the mystery. The sparse landscape and the emptiness of the sea have bred a fierce and secretive people. As Jimmy looks to the islanders for answers, he finds instead two feuding families whose envy, greed and bitterness have lasted generations. Then there’s another murder and, as the spring weather shrouds the island in claustrophobic mists, Jimmy must dig up old secrets to stop a new killer from striking again . . .
A woman’s body is discovered at the renowned Fair Isles bird observatory, with feathers threaded through her hair. The islanders react with fear and anger. Detective Jimmy Perez has no support from the mainland and must investigate the old-fashioned way. He soon realizes that this is no crime of passion – but a murder of cold and calculated intention. There’s no way off the island until the storms abate – and so the killer is also trapped, just waiting for the opportunity to strike again. 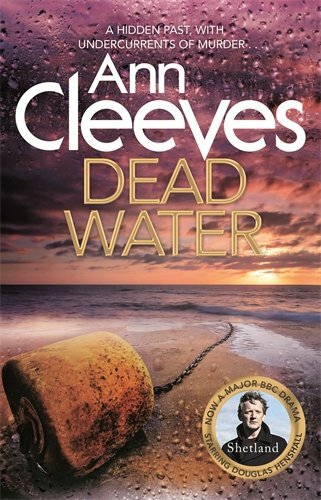 When the body of journalist Jerry Markham is found in a traditional Shetland boat, outside the house of the Fiscal, down at the Marina, young Detective Inspector Willow Reeves is drafted in to head up the investigation. Since the death of his fiancée, Inspector Jimmy Perez has been out of the loop, but his interest in this new case is stirred and he decides to help the inquiry. Markham originally a Shetlander but who had made a name for himself in London had left the islands years before. In his wake, he left a scandal involving a young girl, Evie Watt, who is now engaged to a seaman. He had few friends in Shetland, so why was he back? Willow and Jimmy are led to Sullum Voe, the heart of Shetland s North Sea oil and gas industry. It soon emerges from their investigation that Markham was chasing a story in his final days. One that must have been significant enough to warrant his death . 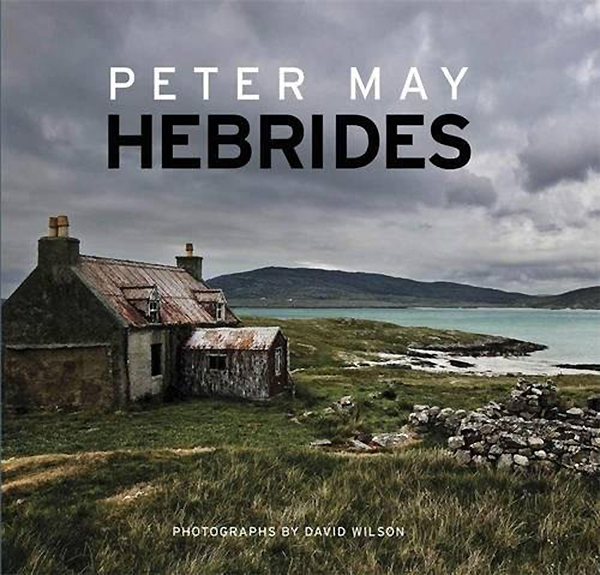 . .
I’ve selected Peter May’s Hebrides trilogy because the three books which compose it, in addition to being excellent thrillers, reflect the author’s deep sense of the place. He knows very well and loves the Hebrides. We fell in love too with these wonderful islands which we visited several times and the reading of these books gives them a new dimension, making us feel like going back there. Born in Glasgow, Peter May has been living in France for a number of years and, in 2016, he acquired French nationality. Peter May has thus become a Scottish French writer. I can’t help thinking that, at the time of the Auld Alliance it was quite easy for the citizens of Scotland and France Scottish to get the dual nationality. After being turned down by all the major British publishers, The Blackhouse, the first book in ‘The Lewis Trilogy’, was published first in May’s adopted home of France in French translation at the end of 2009. The book was hailed as “a masterpiece” by the French daily newspaper L’Humanité and was immediately nominated for several literary awards in France. It won the Prix des Lecteurs at Le Havre’s Ancres Noires Festival in 2010 and won the French national literature award, the Cezam Prix Littéraire Inter CE at an award ceremony in Strasbourg in October 2011. The Blackhouse went on to be published all over Europe and was bought by British publishers Quercus who brought it out in February 2011. It is the first of three books to be set in the Outer Hebrides, an archipelago off the North West coast of Scotland. ‘The Blackhouse’ was chosen for the Richard & Judy Book Club autumn 2011 list. 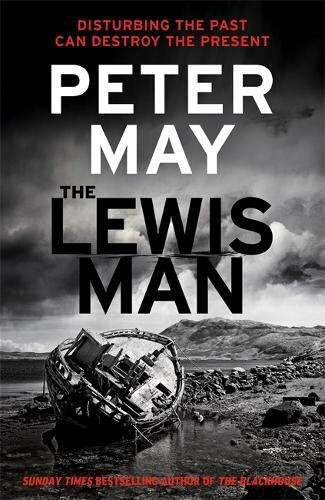 The second book in the trilogy, The Lewis Man was published in January 2012, and spent 18 weeks in the UK hardbacks best sellers’ list. It has won two French literature awards, the Prix des Lecteurs at Le Havre’s Ancres Noires Festival, 2012 and the Prix des Lecteurs du Télégramme, readers prize of France’s Le Télégramme newspaper; the 10,000 euro award was presented to May at a ceremony in Brest in May 2012. ‘The Lewis Man’ won the 2012 Prix International at the Cognac Festival. 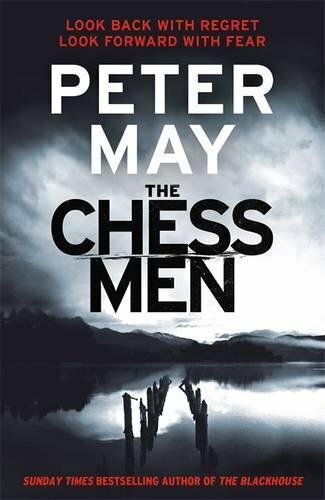 The third book in the trilogy, The Chessmen was published in January 2013. It was shortlisted for the Theakstons Old Peculier Crime Book of the Year 2014. The Lewis Trilogy has sold more than a million copies in the UK alone. I discovered Peter May through The Black House, the first volume of his Hebrides trilogy but I have many more of his books to discover and I will introduce them in “Scotiana’s Bibliotheca” as soon as I have read them. 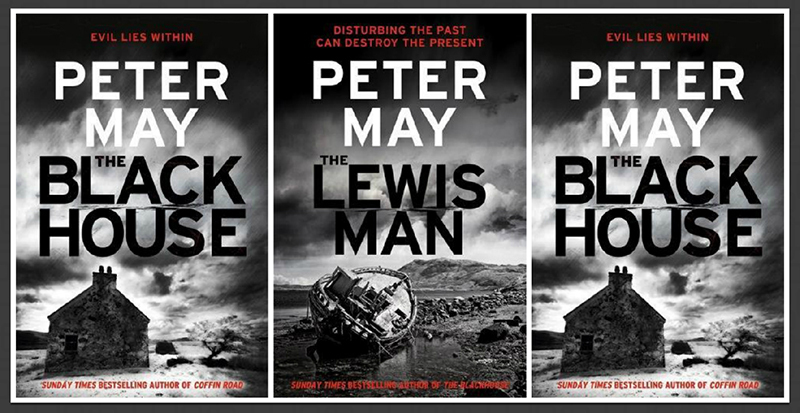 The Blackhouse is the first novel of The Lewis Trilogy by the Scottish writer Peter May. A suspense thriller, the action takes place mostly on the remote and weather-beaten Isle of Lewis off the coast of northern Scotland. 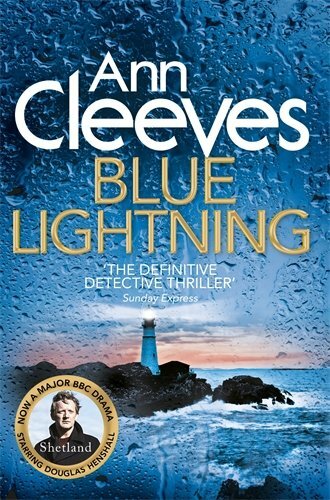 The protagonist, Detective Inspector Finlay Macleod (known as Fin), a native of the island, is sent from his Edinburgh police station to investigate the murder of a man who, it transpires, was the bully at Fin’s school. The modus operandi of the crime resembles a murder that Fin recently investigated in Edinburgh, so there is the possibility of a common perpetrator. The story unfolds as the chapters alternate between present-day events, written in the third person, and Fin’s childhood, written in the first person. As the narrative progresses, it emerges that Fin and his childhood story are intimately linked with the murder. In 2011, The Blackhouse won the 2011 Cezam Prix Littéraire Inter CE, a readers’ prize for best novel by a European author, published in France. 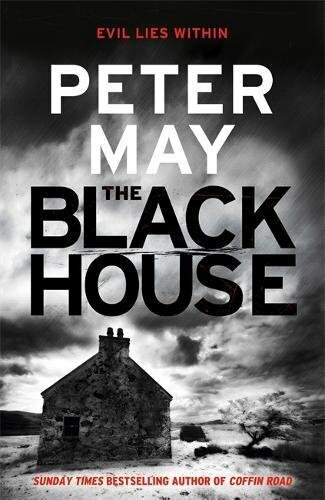 Peter May won the 2013 Barry Award for Best Novel, for his book, The Black House. The novel was adapted as a full-cast BBC Radio serial consisting of four 30 minute episodes. Cal MacAninch starred as Fin. The last books of my selection will certainly help us to prepare our next trip to Scotland ! Aren’t their covers inviting ? Andy Scott’s Kelpies have become emblematic, don’t they ? We’ll try to take new pictures of them during our next trip to Scotland. truly great about Scotland. 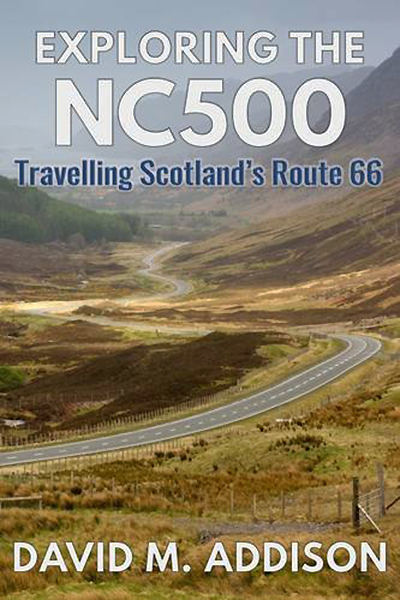 This personal and diverse compendium is illustrated with beautiful and evocative images by some of Scotland’s best photographers. Peter Irvine has drawn on a lifetime of experiences to create this list of the 100 best places in Scotland: reflective, magnificent and human places. Some choices may be surprising but all are exceptional. 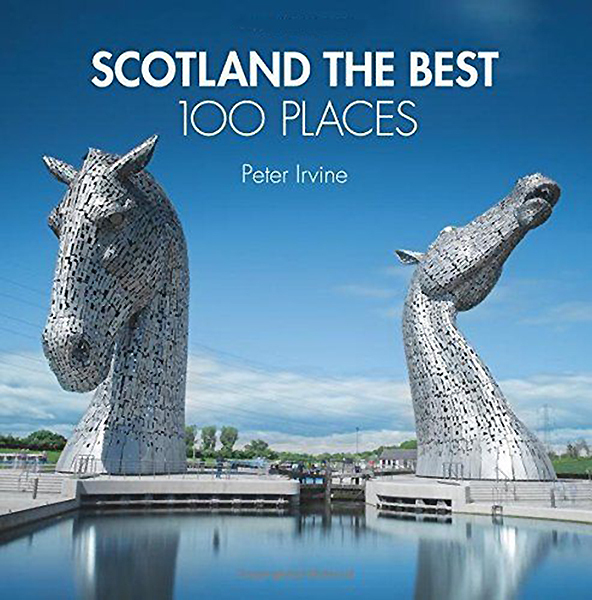 This book is Pete’s ultimate collection selected from the hundreds of places that feature in the bestselling independent guide to Scotland, SCOTLAND THE BEST. As well as expert commentary, all 100 places include highly selective recommendations of where to walk, eat and sleep nearby. A MERRY CHRISTMAS TO ALL OF YOU ! À bientôt for the second part of my post about Falkland Palace. It must be snowing on the old castle now. The place must be quite lovely!